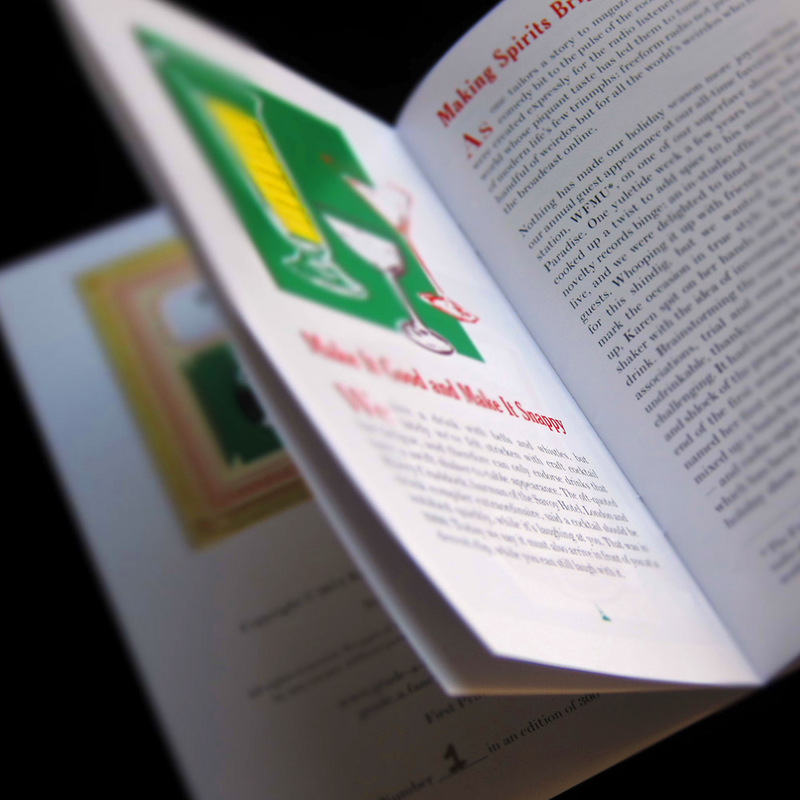 Grade "A" Fancy: Ho, Ho, Hold the phone! 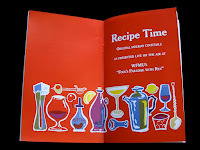 A Holiday Cocktail Update! Ho, Ho, Hold the phone! A Holiday Cocktail Update! 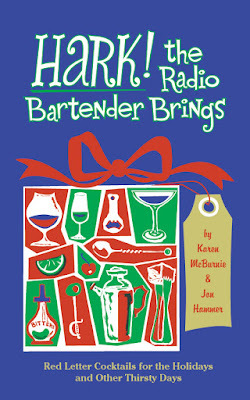 On Saturday, December 24th we'll mix up a round or two live on air for deejay Rex and his in-studio merrymakers. But YOU CAN GET THE SUPER SECRET RECIPE RIGHT AWAY with your copy of Hark! 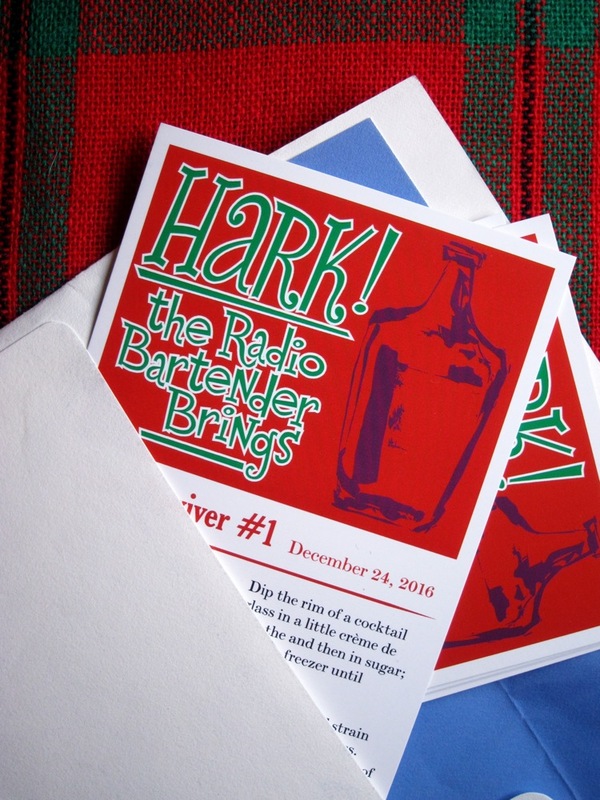 The Radio Bartender Brings, a lavishly illustrated 44-page booklet collecting all our holiday drinks. 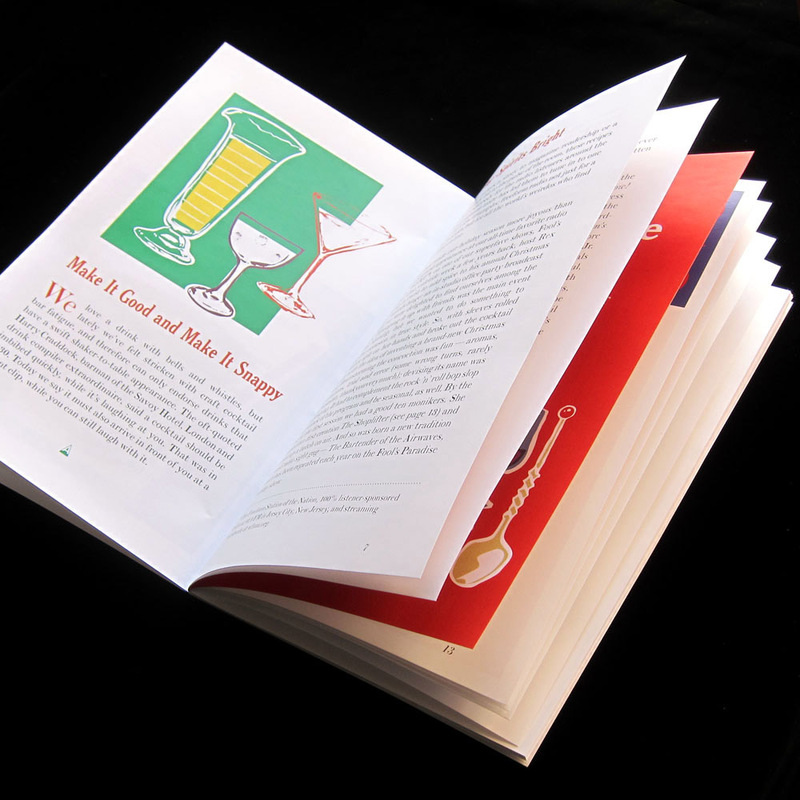 Order today and you'll receive a postcard insert preview of 2016's holiday recipe, the Claus Reviver #1. 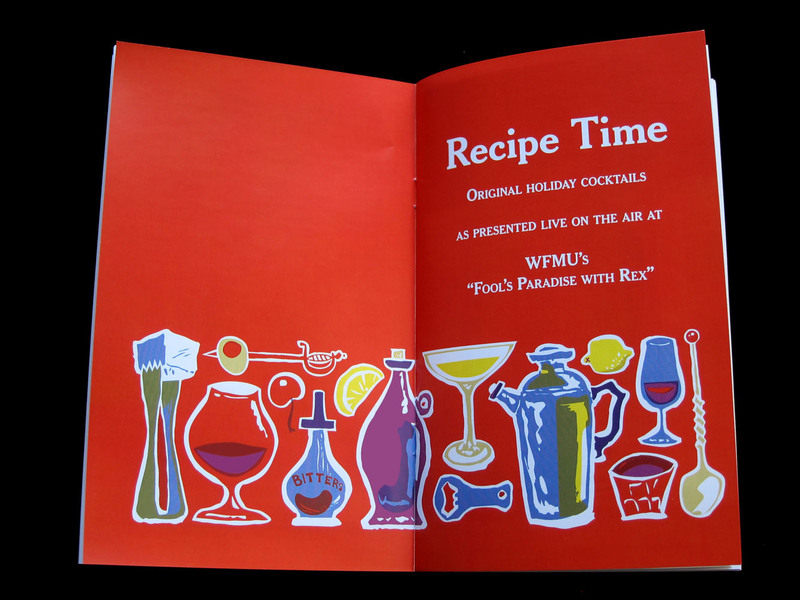 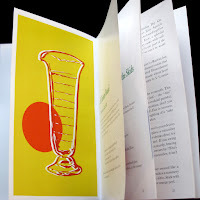 This real old-fashioned inky-papery book tells the tale of the Radio Bartender, provides guidance and counsel to make your holiday cocktail hour merry and bright, and for a bonus, you can get a jump on this year’s Fool’s Paradise cocktail with the postcard insert. 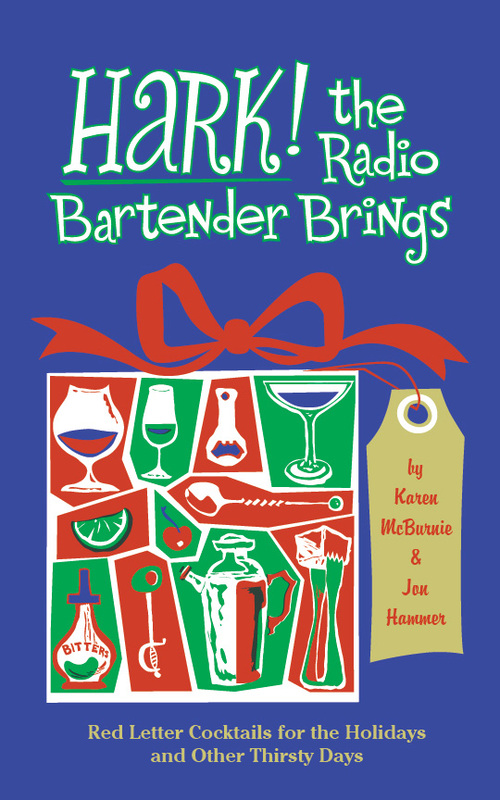 Order now and let the Radio Bartender brighten your holiday season.